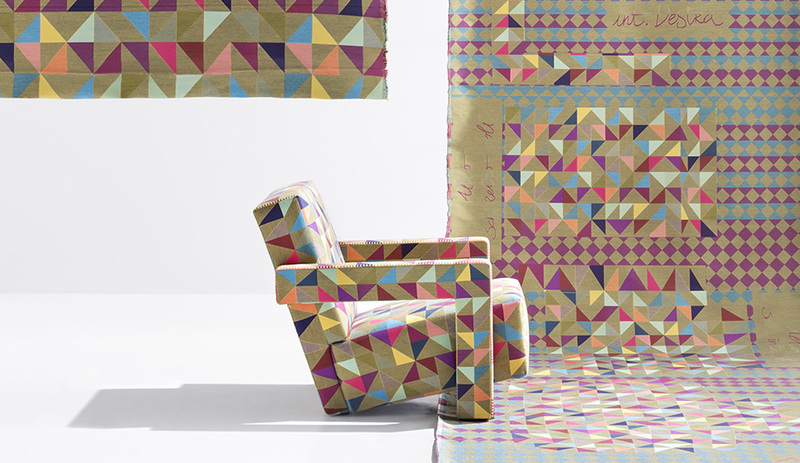 Dutch artist Bertjan Pot has designed a bespoke textile for the Utrecht armchair, giving a contemporary twist to this icon by Gerrit T. Rietveld. 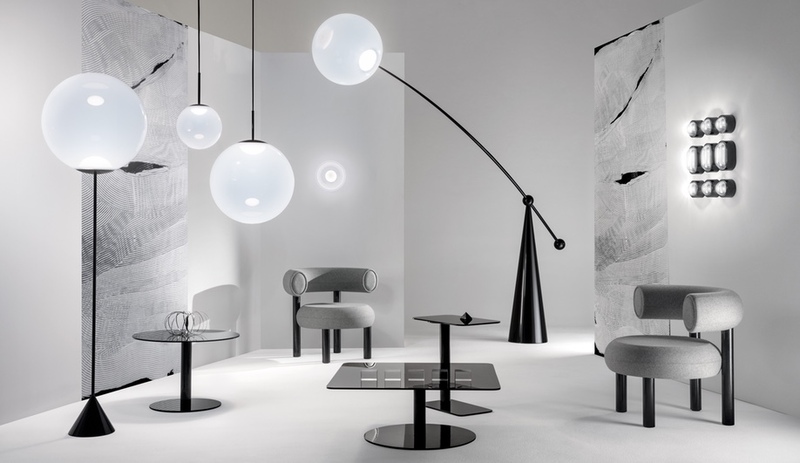 Cassina will manufacture a limited edition of only 90 chairs. 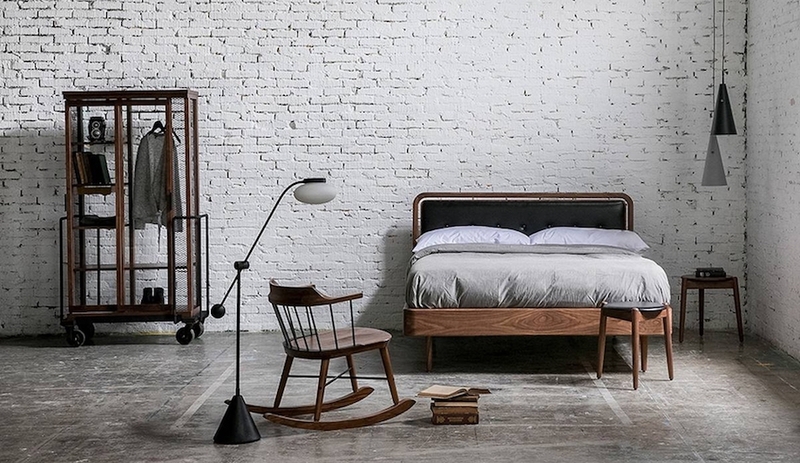 Designed by Italian architect Fabio Lo Jacono, the Spazzola bench is made of solid cedar and sits on a bed-of-nails riser. 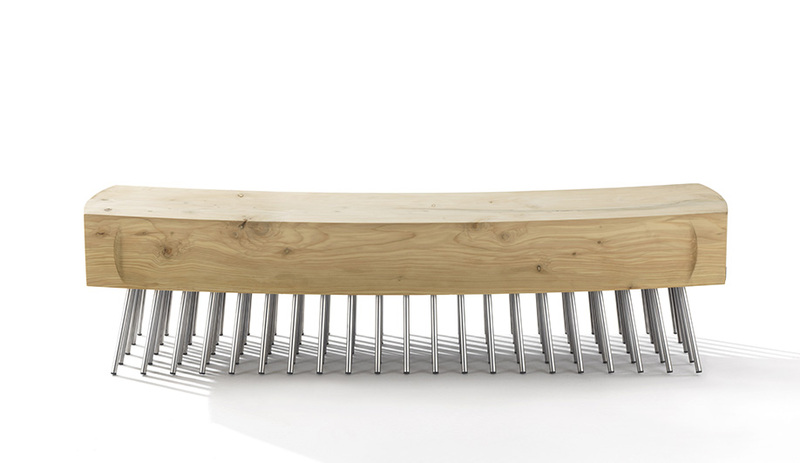 The multi-legged iron spike base gives the seat the insectile look of a giant centipede – or a brush, as per its Italian name. 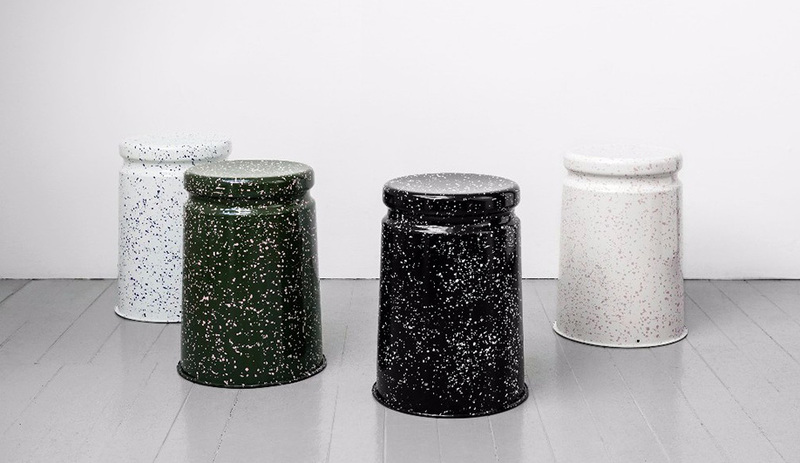 British designer Max Lamb and the Stockholm-based company collaborated with Italian gelato maker Gelateria Rigoletto to create four custom gelato flavours inspired by stracciatella gelato – one to match each of Lam’s hand-splattered Last Splatter stools. 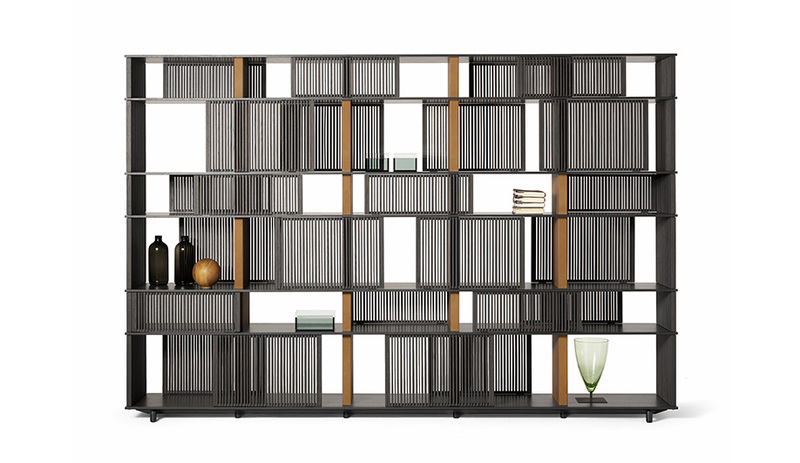 For Italian manufacturer Poltrona Frau, Jean-Marie Massaud has designed Lloyd, a system of storage units and bookcases with variable geometries. Thin vertical wooden rods create light grilles that run from top to bottom on invisible horizontal rails. 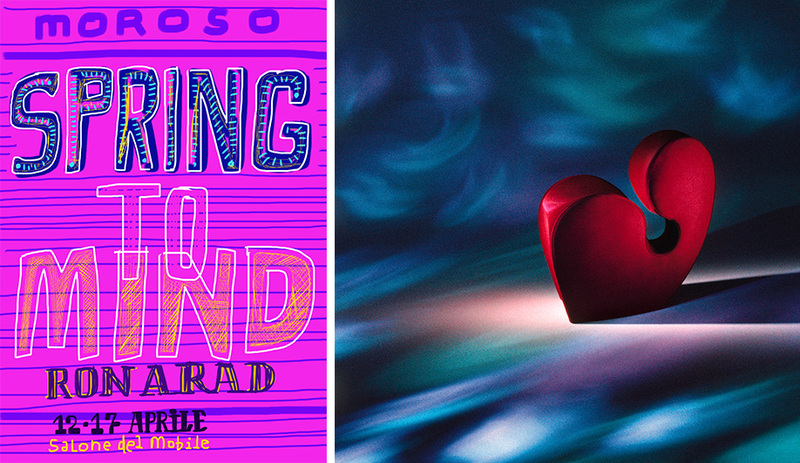 Two of the most playful talents on the design scene, Ron Arad and illustrator Javier Mariscal are part of Moroso’s lineup for 2016: Arad is rolling out his latest seating, while Mariscal is dressing things up with playful graphics. 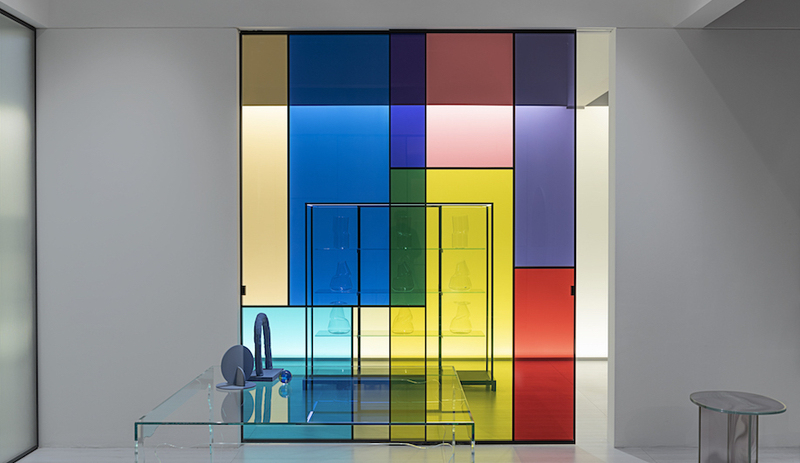 The premier Italian brand is launching eight collections by the likes of Patricia Urquiola, Alfredo Häberli, Doshi Levien, Tord Boontje, Front, Edward van Vliet, Scholten & Baijings and a new young designer group whose name is yet to be revealed.